Many await, with their fingers crossed, Budget 2018 which is all set to be read in Parliament today. Last September, the Ministry of Finance called for proposals from different stakeholders including the general public, to be included in Budget 2018. However, to what extent these proposals would be accepted and applied in future is a question that will stay surfaced in the reader’s imagination until the Budget speech is completely read. A recent Finance Ministry statement stated, “Democracy, reconciliation and development are the three main pillars on which the Unity Government has been formed in order to fulfill the economic needs as well as the aspirations of the masses of the country”. Hence, with only a few hours left before we know whether Budget 2018 would be a people friendly one or not, Daily Mirror spoke to a few professionals, including the public, in an attempt to know what their expectations are and what they would have proposed to be included in Budget 2018. Excerpts of their comments and proposals concerning what they would like Budget 2018 to include are as follows. Explaining the need to allocate funds for the transport sector, Senior Professor at the Department of Transport and Logistics Management, University of Moratuwa Amal Kumarage said that traditionally, the Government has been spending 200 -250 billion rupees on the transport sector of which, over 150 – 200 billion have been spent on highways and the road development sector. He noted that building new roads is not going to help reduce traffic congestion. “It is time to realize that other modes of transport need similar investment. The most suitable mode of transport is operating at a meagre scale. There must be a greater emphasis on railway development, developing modern railways, transporting freight by railway and improving the bus service including bus priority lanes. The country also invested on reforming the bus sector as it is the industry that can help most in reducing congestion and improving passenger mobility. This is a service that can be turned around within one to two years. Therefore, I’m expecting that bus reform projects such as SAHASARA and school bus programmes such as SISUSARIYA and the bus priority lanes that have already been started will receive funding for the next two to three years” Prof. Kumarage opined. He expects to see investment made on improving traffic management and safety on roads, noting that traditionally, these areas of concern have received little funding through the budget. He also hopes that the Budget should allocate funds for the Traffic Police to purchase more equipment and technology to manage traffic. Implying what may benefit the tourism industry if provisions are made in Budget 2018, Former Tourist Hotels Association of Sri Lanka President Srilal Miththapala explained how this industry can benefit through tax concessions. Miththapala said that what is needed in the tourism sector is a consolidation of taxes since the hotel and tourism industry is currently paying some of the highest taxes. “For an example, if we charge Rs. 100 from a customer we only get a profit of Rs. 70 from the bill because we must pay the taxes for service charges as well. This is where we find it very difficult because unlike in other businesses, we can’t pass on all these burdens to the customer. 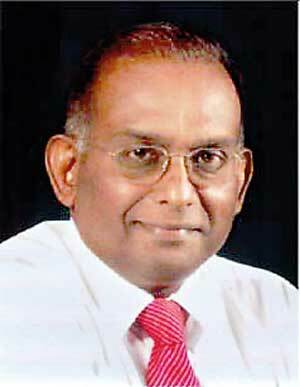 If we pass on this thirty percent to the customer, we will stop being competitive in the market,” Miththapala added. Stating that Sri Lanka is turning out to be too expensive for guests, partly due to these huge expenses, he explained that he understands the Government’s need to impose taxes. 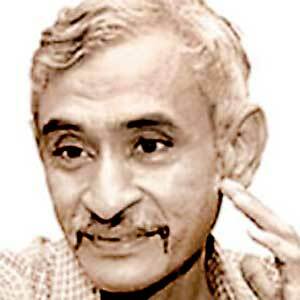 However, Miththapala said that imposing of such taxes should be done using a consolidated and proper method. “Secondly, it’s important to have a consistent policy regarding tax instead of constantly changing it annually, leading us to adjust our prices accordingly on an annual basis. Thirdly, we need a time based relief for the refurbishing of our properties. Since we are playing in the international arena, our properties must be refurbished in order to maintain international standards. For this purpose, we need to import equipment which is often priced high. Therefore, it will be very useful if we can have duty free imports for such products. Also, we need duty free relief to import energy conserving equipment such as energy saving air conditioners. Since the hotel industry is an industry that consumes much electricity, if we can obtain duty free concessions for at least a short period it would be very helpful in this aspect,” he said. Speaking to the Daily Mirror, Professor in Economics at the University of Colombo Sirimal Abeyratne shared his views from an economic perspective, about what can be included in Budget 2018. He believes that if the Government is serious about including fiscal management in the Budget, better expenditure proposals should be proposed. He stated that this is mainly because the total tax collection is barely sufficient for repaying the annual loan installment. “Given the situation, it is important that we need to make certain corrections and perhaps they are painful corrections that we need to make starting from now on because 2017, 2018 are years of grey. 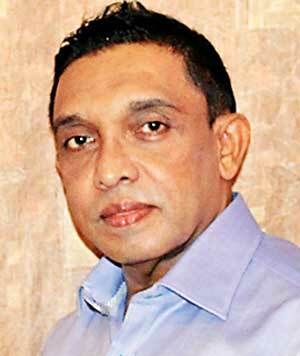 These are bonus years that would help us prepare for 2019 with the introduction of the New Inland Revenue Bill” Prof. Abeyratne said. He said that with an anticipated increase in tax revenue, there is also scope to bring in some popular expenditure proposals. “We are improving on the income side, but we are again spending this improved income on temporary things without considering our rising debt burden or without thinking of our long-term expenditure cut and improvement in fiscal management. In terms of public investment, it should be noted that this is entirely based on borrowings to date because our tax revenue wasn’t sufficient to cover even the recurring expenditure. Even part of the recurring expenditure have come from borrowings. Currently, without borrowings it is difficult to improve public investment further. Private investment is an alternative available although public investment is equally important. 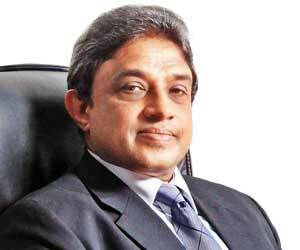 Also, it’s important to improve our business environment” Prof. Aberatne added. Speaking to the Daily Mirror, Environmental Lawyer Jagath Gunawardana suggested that it would be a better move if the Government can focus on promoting the use of solar energy. He said that this could be done by providing concessions to people to install solar panels in their buildings. He said that this measure would help in facilitating an efficient electricity supply to the community. Also, there should be some tax concessions on certain technologies such as solar panels for electricity, water purification technologies and on certain other technologies that cause minimum harm to the environment like substitutes for polythene. “The second sector we would like the Government to promote is electric cars. If we can have solar panels installed in households, people will also be encouraged to buy solar powered vehicles since they can charge their vehicle batteries at zero cost. This is also another area where the vehicle importers can be provided with concessions. On the other hand, the importing of vehicles, which consume a lot of fuel, should be discouraged by increasing the taxes on them,” he said. Moreover, he added that the Budget should allocate funds to promote alternative energy sources such as renewable energy. He added that this is where solar energy emerges from in a big way that people have not thought before. “Also, one other factor that should be taken into account is our natural resources that are being exported. We should identify a means of making them value added products and not export any raw materials. 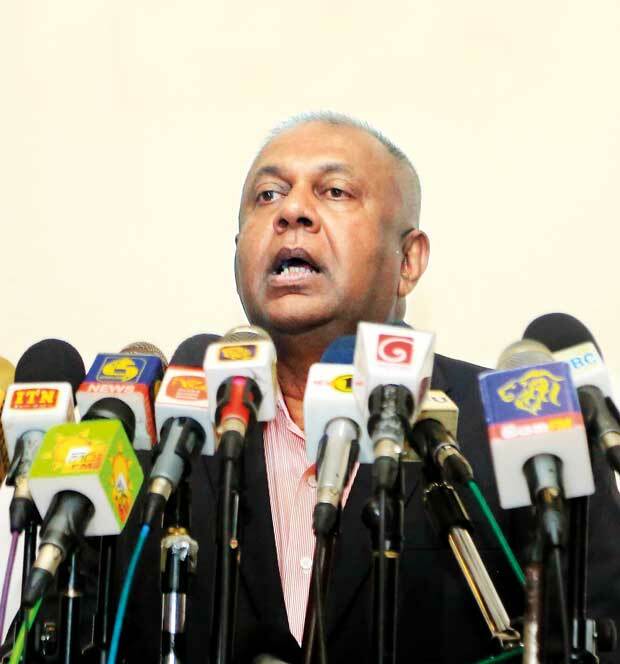 In case we don’t have the technology, it is better to get down the technology to Sri Lanka rather than exporting our natural resources abroad for a minimum cost,” he said. “There was a Cabinet decision back in 2007 which makes all minerals subject to value addition when they are exported, but I proposed that this should also be extended to forest produce and everything else that are being exported. When they are converted into value added products, this will generate more money and supply more jobs to the country. Also certain areas in the agricultural sector needs to be promoted by providing concessions for organic fertilizer, soil conditions such as compost while also promoting technologies and innovations in this sector” he added. He also stressed that it’s important to increase the allocation of funds through the budget for research and development in the agricultural sector.